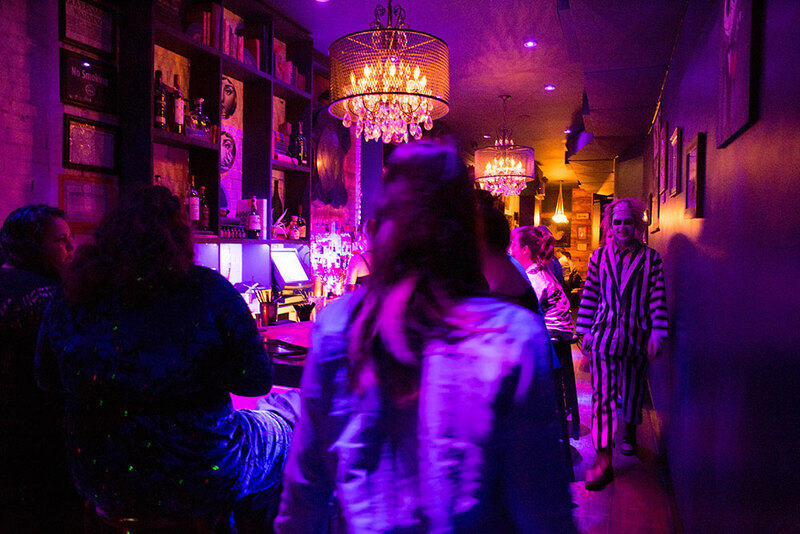 An unofficial Tim Burton-themed bar will be opening for a limited time May 20th at the Prospect Theater. Beetle House, taken from Burton's Beetlejuice, will be your destination for gothic silly fun. You can reserve a seat here. The people making it have done pop-up bars before and have a current themed Burton bar in New York. This time, LA gets some of the action. The bar is supposedly going to have a reproduction of the miniature town from the Beetlejuice movie to gawk at along a ton of other Burton-esque goodies.